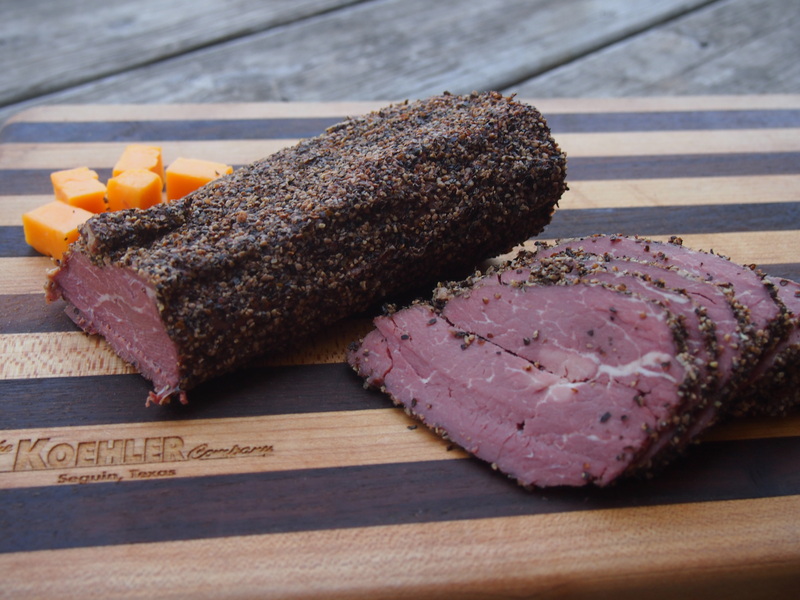 Smoked Beef Tenderloins are cured, peppered, and slow-smoked on the pit until perfection! 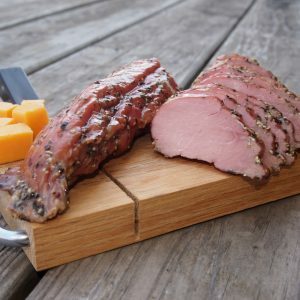 Excellent for party trays, main course, snacks, etc. 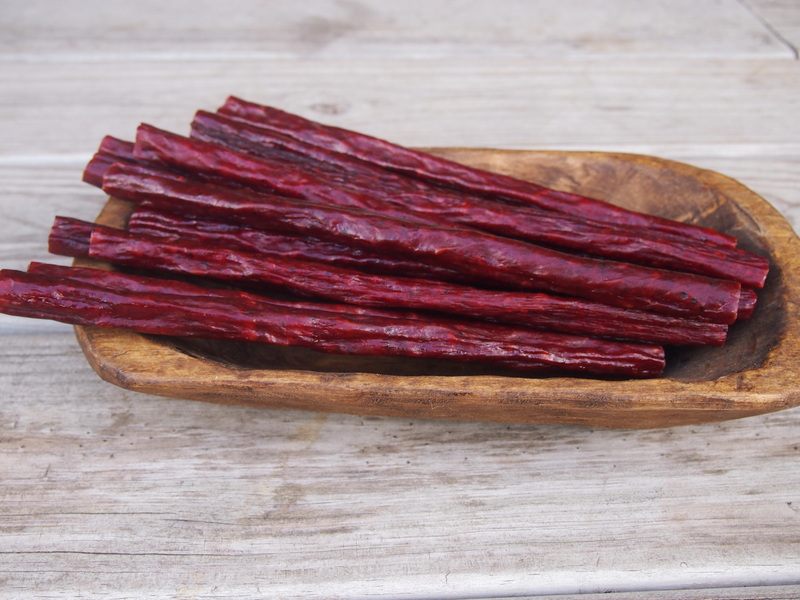 A perfect treat for any occasion!